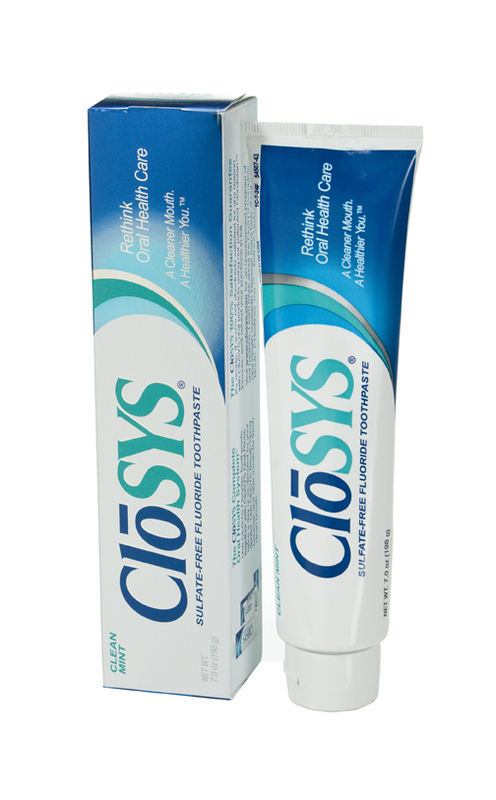 CloSYS toothpaste with FLUORIDE (198gm). Fix bad breath now! CloSYS Toothpaste contains the world patented special ingredient chlorine dioxide that kills the harmful bacteria that causes plaque and also neutralizing odour-causing VSC compounds. In addition to this, CloSYS toothpaste does not contain the controversial foaming agent SLS found in other toothpastes, which has been linked with side effects including mouth ulcers. CloSYS products fix bad breath fast, leaving you with fresh breath confidence for hours. CloSYS toothpaste is available with Fluoride to actively fight tooth decay while also killing the bacteria which causes gum disease and bad breath!